Film is definitely not dead! 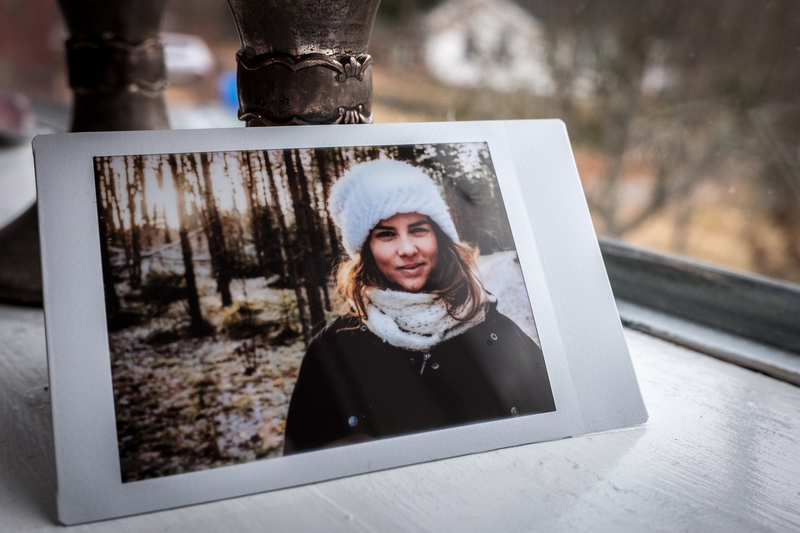 The Fuji Instax Share SP-2 lets you make actual chemical prints of your photos, film scans, Instagram posts or what have you. Loving this printer a lot! I plan on writing a longer review when Ive used it for a longer period of time. Here is a quick update with a video on the Monochrome film. Got this one too, it adds a whole new level to photography. Being able to give out very cool shots right at the evening of an event is so nice. I do send them to my phone and make them a bit lighter before printing them though, most of the prints come out a bit dark for my taste.